Have you experienced library success? Do you have a program that you could share with other librarians? Or maybe a special cataloging trick you've discovered? Or even a great lesson/collaboration you were involved in? 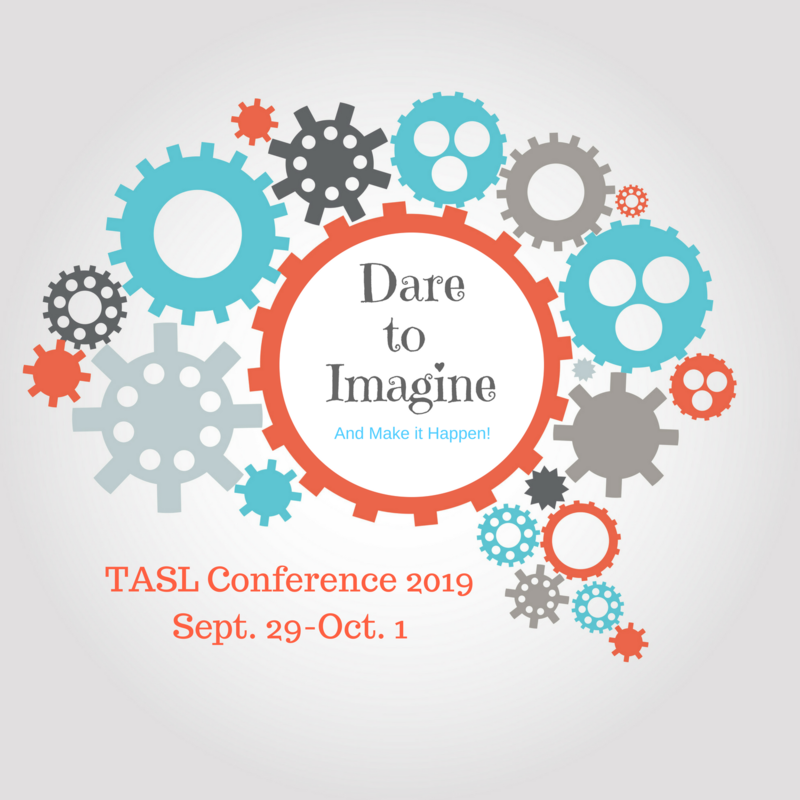 Click here to apply to be a member presenter at #TASLCon2019! Get Ready for Conference 2019! Monday, September 30 @ 6:30 P.M.